Dr. Velleff, MD is a practicing General Practitioner in Melbourne, FL. Dr. Velleff graduated from Autonomous University of Guadalajara Faculty of Medicine in 1983 and has been in practice for 36 years. Q: How can timely health screening offer me peace of mind? 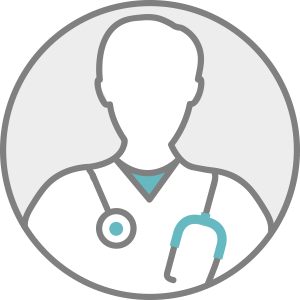 Q: What type of primary care physician (PCP) is best for me? Q: What cancer screenings are recommended for adults? Q: How many people in the U.S. do not have a regular doctor? Q: How do family doctors differ from specialists?